Beautiful Pool Home located in an amazing neighborhood on a very safe cul de sac. 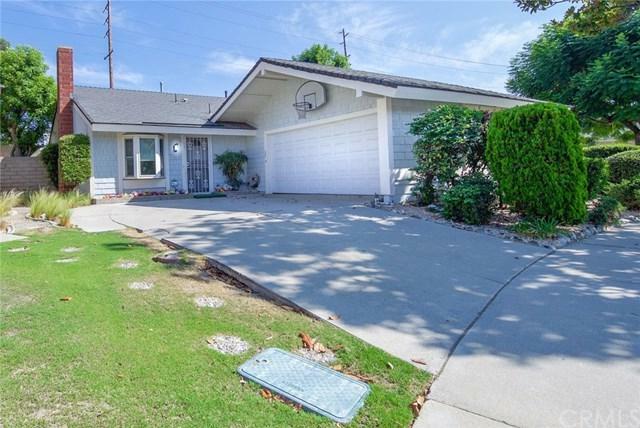 Perfectly Situated right across from Yorba regional park, the Majestic East Lake, shopping, award winning schools, and freeways this home has it all. 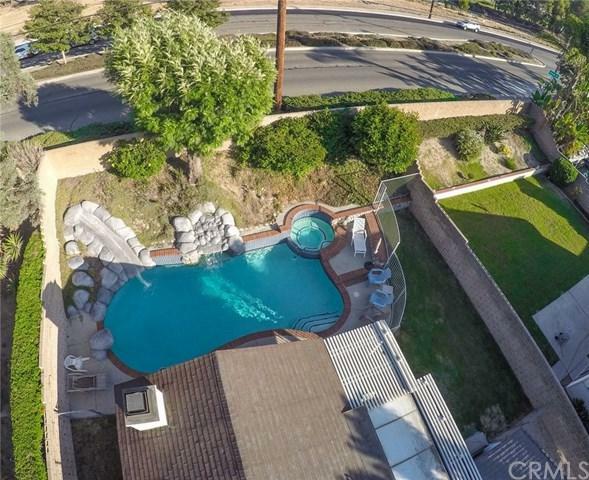 Boasting 3 Bed 2 Bath with a open concept kitchen, expansive living room leading out to your beautifully manicured back yard and Rock pool with waterfall and slide. Your family and friends will enjoy for years to come. 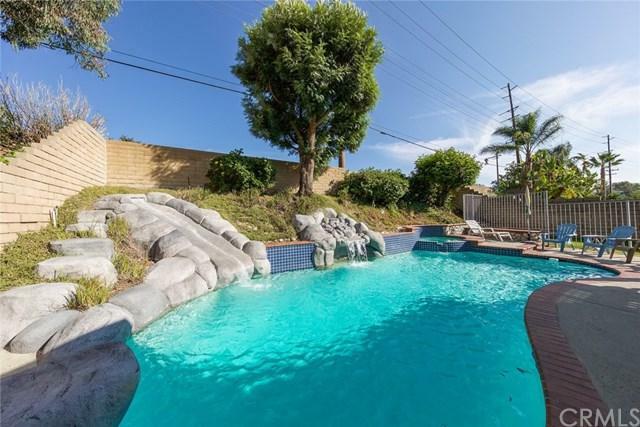 All bath rooms, pool slide, pool equipment, A/C, Heating, and much more have been upgraded in this very well cared for family home. 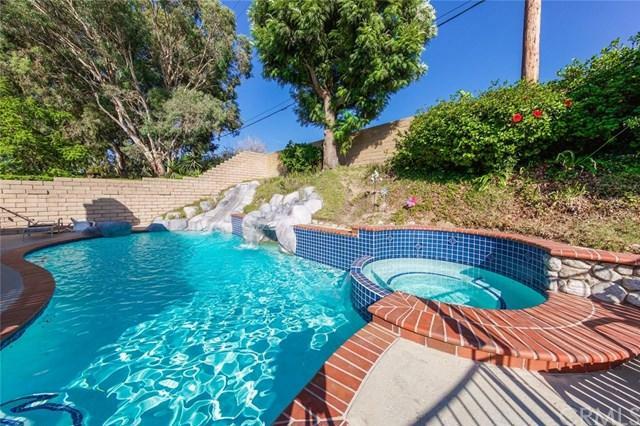 Don't miss your opportunity to own your own little piece of paradise as this one wont last long. Sold by Kevin Rankin of Homesmart, Evergreen Realty.